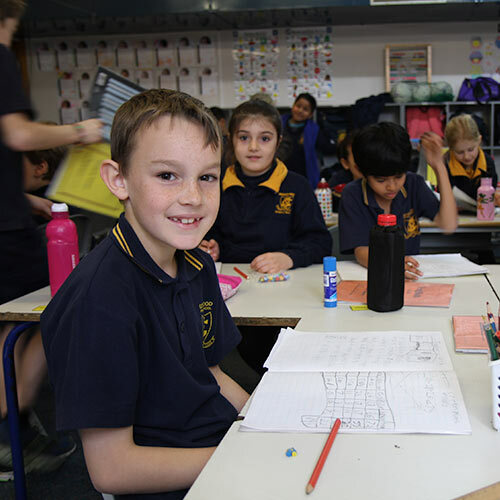 Personalised learning, guided inquiry and individual student goal setting. Staff and students being confident users of ICT through a range of software and mobile tools. Effective inclusion of the general capabilities and cross curriculum priorities in learning programs.